Structure – Altamar Capital Partner. 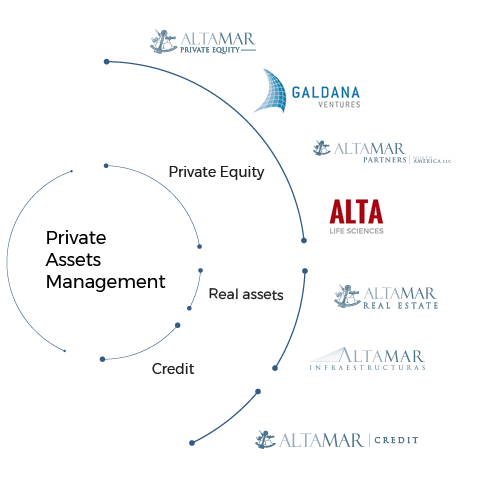 Altamar Capital Partners is the leading international alternative assets manager in Spain and one of the largest in Europe. It also distributes some of the highest quality international alternative and traditional funds. Since its founding in 2004, Altamar Capital Partners’ main objective has been to provide institutional and high net worth investors globally with efficient access to alternative investments through the best international fund managers. 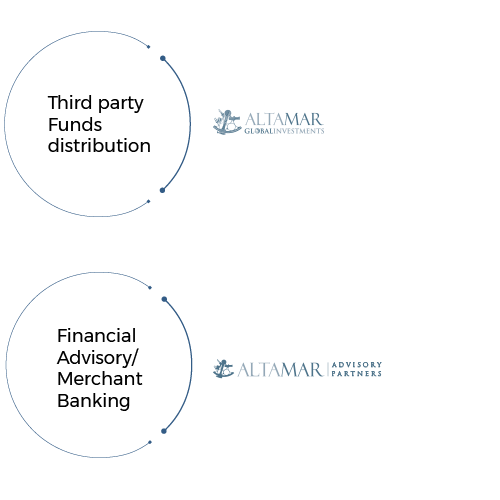 Altamar Capital Partners has a deep understanding of the alternative international market, where it has closely followed and analyzed a very large number of managers and funds over the years. This puts the firm in a privileged position in terms of accessing the best opportunities in the market through its three areas of activity. As well as investing in the primary market, Altamar Capital Partners devotes part of its investment to the secondary market and direct co-investment. Small investment programs, to be very selective. Diversification in the top-down design of the investment allocation. Deep, detailed and structured due diligence processes for manager/investment selection. With a presence in Madrid, Barcelona, Santiago de Chile, New York and Taipei, Altamar has a team of more than 150 professionals and €6,000 MM of capital historically committed through various alternative investment vehicles with successful track records. Altamar Advisory Partners also provides independent financial advice and merchant banking services in M&A deals, IPOs and placements, as well as debt financing/restructuring. Altamar Capital Partners activities are carried out through 9 entities: two alternative asset management companies (Altamar Private Equity and Altan), a broker-dealer (Altamar Global Investments), a financial advisory and merchant banking firm (Altamar Advisory Partners), a venture capital investment advisory firm (Galdana Ventures), an infrastructure investment advisory firm (Altamar Infraestructuras), an affiliate of Altamar Capital Partners regulated in the United States (Altamar Partners North America LLC), a private debt advisory firm (Altamar Credit), and a company devoted to providing transactional services to fund management companies (Altamar Fund Services).